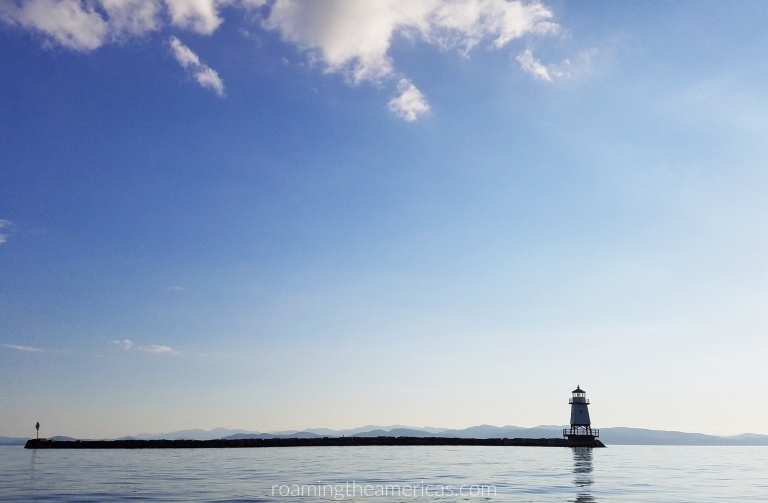 In celebration of Earth Day and this amazing spring weather, I thought I’d share a few ideas on getting outside, enjoying nature, and protecting the environment as you travel. A few of these experiences are ones I’ve had personally, and some are at the top of my list for future travels. Seriously, after biking in Vermont last summer and then trying Philly’s bike sharing program in the fall, I’m slightly obsessed. Okay, obsessed might be a strong word. 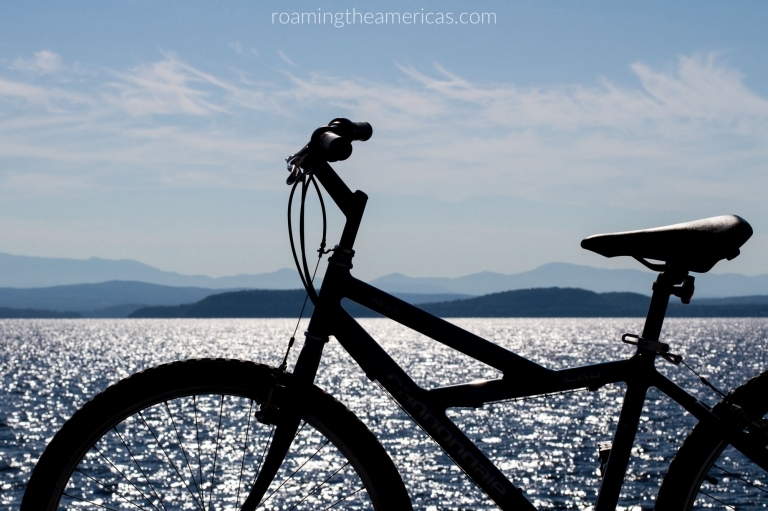 But biking is definitely something I want to incorporate into as many of my future travels as possible. It’s such a fun way to see a place and stay active while you’re doing it. There are bike trail systems and city bike sharing programs all over the United States, and more are popping up all the time. In Latin America, you can explore a new city or region with a bike tour that supports an environmental non-profit (like these ones in Medellín, Colombia, San Juan, Puerto Rico, or Peru’s Amazon rainforest). Since I’m from inland New England where we have All The Lakes, I’m typically a freshwater girl. And you know, because ocean waves hurt. And jellyfish exist. Also sharks. You can sometimes get off the well-worn path in national or state parks when you kayak to places that are only accessible by water. 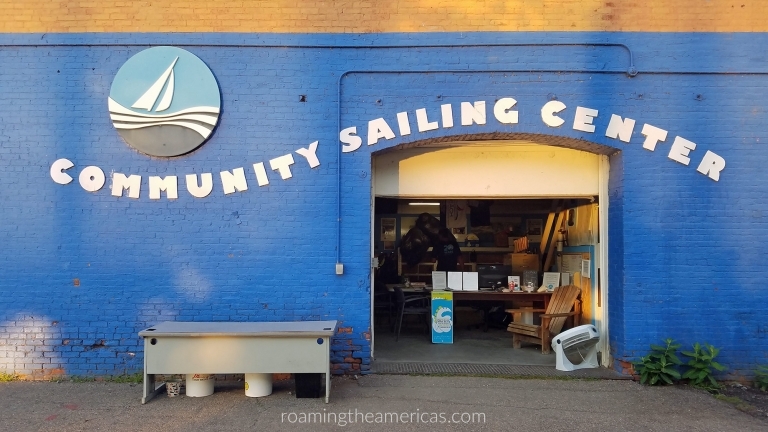 Or you can rent a kayak from a community organization that offers environmental education, like the Community Sailing Center in Burlington, Vermont. Since Acadia National Park is located on an island in Maine (and traffic is crazy there in the summer! ), a lot of visitors take a ferry to a nearby peninsula. But instead of just taking the standard ferry, you can hop on board a scientific-research-boat-meets-passenger-ferry. Your fare supports the work of an environmental non-profit, and you’ll learn from working scientists while you travel across the bay. In Brazil, you can take a tour through Amazon villages by boat, learning about local cuisines, honey production, and fishing from residents of local villages along several Amazon rivers…which sounds like an amazing way to spend a few days disconnecting from technology and connecting with nature. If you’re looking for more ways to support environmental causes while having an amazing travel experience, check out Visit.org to inspire some ideas. You get a fun experience (like a volcano trek, bike tour, or cooking workshop), and the money you spend is reinvested back into the host community. How do you like to connect with nature while traveling? What outdoor adventures do you have planned this year? Let me know in the comments below!